From teenage non-runner to London Marathon finisher. 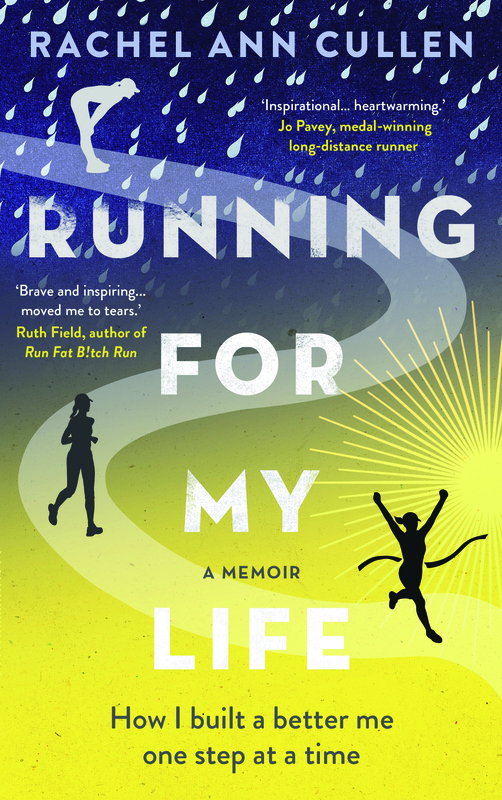 Running For My Life is Rachel Cullen’s funny, heartfelt story of her journey through mental illness and how she ‘built a better me one step at a time’. BBC presenter Louise Minchin went from Breakfast Time sofa to representing GB at the World Triathlon Championships. Dare to Tri charts her amazing journey. The authors met through their mutual love of sport, in particular, running!